Blue sushi has expanded their menu, adding to their vegetarian offerings. Just Beet It is the newest vegetarian offering, and features panko goat cheese, beets, and pickled daikon. New vegan items include Shiitake to Me with wild mushrooms sautéed in coconut milk, sweet potato tempura, and thai basil, and Thai Hippie, a tofu tempura topped with Thai peanut sauce. More Like Yum-Ato, Am I Right? 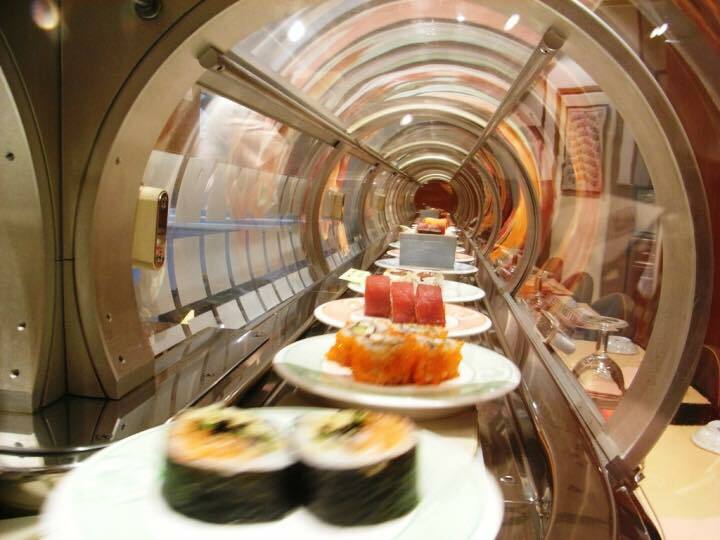 This weekend will see the official launch of Yamato Sushi, Omaha’s only sushi train. The Reader will be there Sunday for the official grand opening celebration. Come say hi! 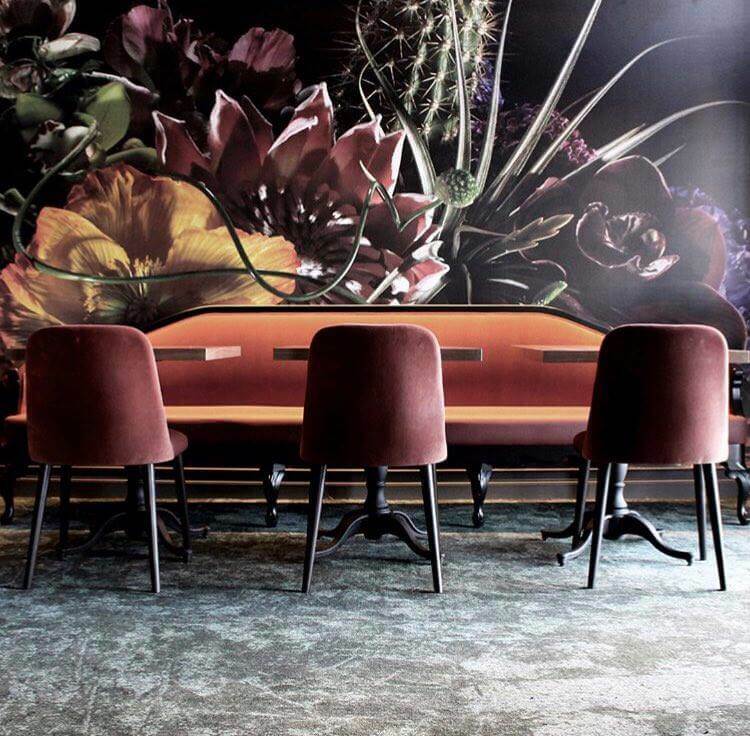 Join The Reader this Friday, October 27, for the opening of Monarch Prime & Bar. Helmed by Chef Patrick Micheels and a collaboration between Ethan Bondelid(Wicked Rabbit, Via Farina, The Berry & Rye) and Hotel Deco, the modern steakhouse will serve up classic fare with a twist. Guests can expect meat from the restaurant’s extensive aging program, innovative spins on classic Midwestern dips and a cocktails prepared tableside. Scriptown and Noli’s are teaming up to bring you Tuesday Night Pub Quiz. 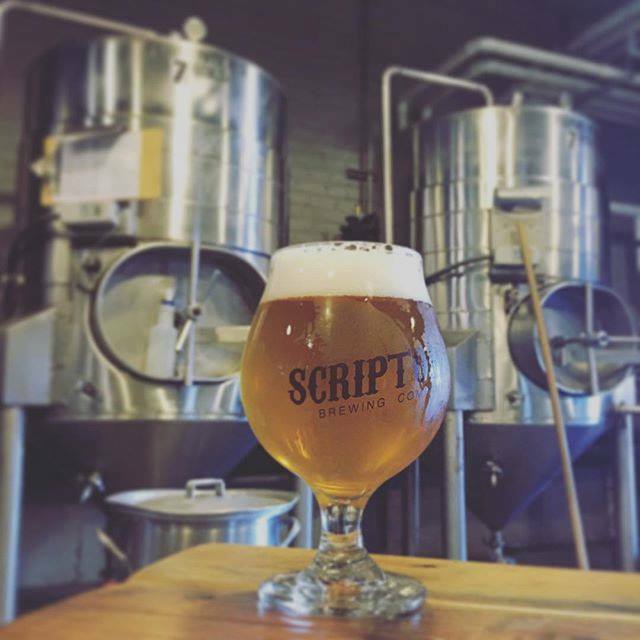 Beginning tonight (October 24) and continuing every Tuesday at 7pm in Scriptown’s tasting room, teams will compete for $10 – $40 gift cards. Noli’s pizza will be available for purchase.